A bit more on the background and intention of our work together. May goodness be all victorious. The practice of meditation teaches you how to work with your own mind. What will you find when you do? No one can tell you. Figuring it out is your path. I can offer support, but the best support comes from millennia of practitioners just like you who have tried to discover the meaning of their life and the truth about the nature of reality. It is such an individual quest. It is so personal and intimate. Only you can know the truth about your search. All of that said, I am a committed student of Buddhism. Everything I share with you stems from my own practice and study of very traditional (and unspeakably profound) teachings. Interpretation and delivery are my own, but I did not make up the dharma. 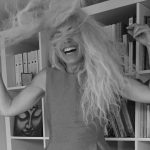 I thought it might be useful to share with you some of the key principles and figures that inform our practice, both in order to be informative and also to invoke their energies as we journey down the path alone…together. 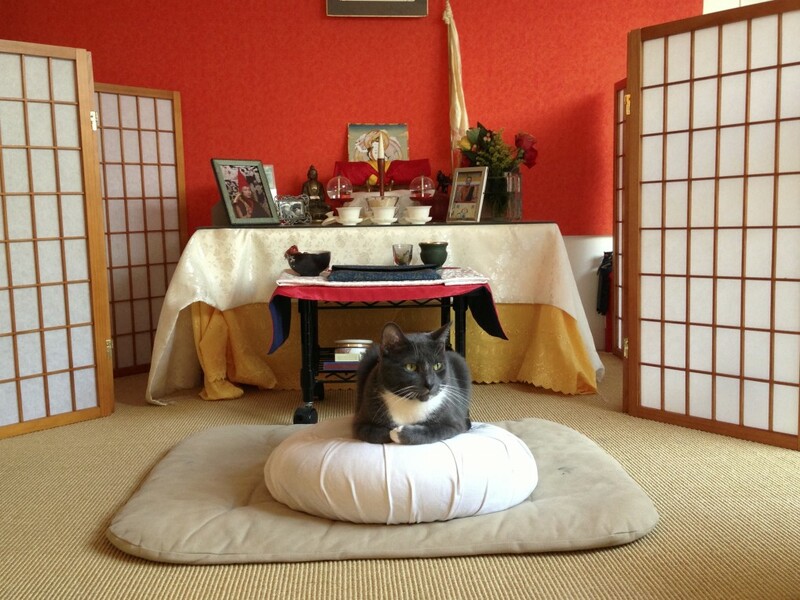 As we practice using the videos I send you, you will see that I am sitting in front of a shrine table. This is my personal shrine. When I teach you, I face away from it, into the camera. When I practice myself, I face toward it. 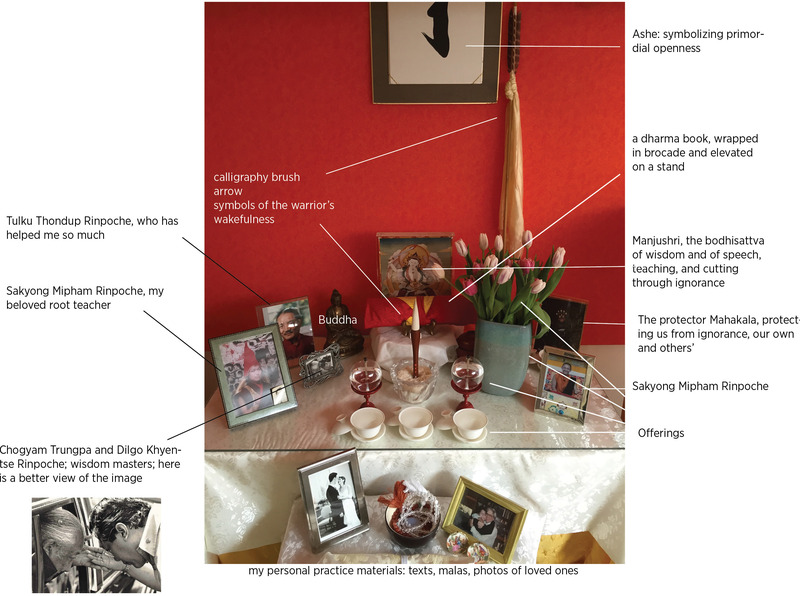 In the beginning, I created this shrine according to suggestions I received from my meditation teacher. “Keep it simple,” was the main injunction. It has evolved over the years to be both traditional and personal. You may see a photo of it here, with each item explained. These are the values that guide me as a teacher and that inform our work together. Sanity. I prize decency above moralism, meaning above achievement, passion above convention, and wisdom above propaganda. Clarity. I am not under the illusion that if everyone was nice, no bad things would happen. They will. Individuals and nations will hate, torment, and abuse each other. The innocent will suffer. Feelings will get hurt. Still, I know that meeting aggression with aggression only leads to more aggression. I don’t have all the answers, but I know there is a better way and I am committed to helping us find it. Courage. I am willing to be guided by my own brilliance rather than by fear and doubt and I encourage you to be as well. Humor. I am not a fan of pretentiousness. The ability to laugh is a high spiritual attainment, especially at myself. To practice meditation, there are no special diet or weight requirements, nor are flowing garments required. Creativity. I believe that each of us is here for a reason but only you can say what that reason is. Manifesting a life guided by that reason is a high art that I hope to support. Dharmic Positivity. Rather than seeing ourselves as confused beings who could become enlightened, we could see ourselves as enlightened beings who are momentarily confused. Rather than defending against what makes life frightening, we can move towards what makes it beautiful. Kindness. When we learn to soften toward ourselves, we soften toward others. We cultivate our own vulnerability through the practice of meditation. We are unafraid to let the world touch us. Thus, we become capable of compassion. Kindness is the meditator’s super power. Mindfulness. The way we perceive the world is dependent on the inner condition of our mind. When it is clear, open, and strong, we magnetize and radiate goodness. Heartfulness. It is possible to commit to keeping our hearts open without being silly or becoming martyrs. I see openhearted-ness as a path of intelligence and am cognizant of the emotional complexity that goes with it. Self-determination. 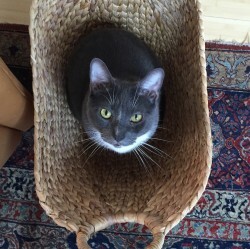 The Open Heart Project encourages a personal connection to spiritual practice and to develop a relationship with your inner teacher as guide. Ordinary Magic. Through the practice of meditation, we connect with the luminous quality of our experience and find guidance in it. Rather than relying on conventional wisdom or conceptuality, we find that we are in communication with a form of wisdom that is both magical and completely ordinary. It has been there all along. Togetherness. This is a community. We show up to grieve other’s losses and celebrate each other’s victories. A Spanish translation of this can be found here. My own practice (and therefore what I teach you) relies on the teachings and relationships I have with three great teachers in particular. The Open Heart Project is my attempt to make sense of what they have offered to me so that I may offer it to you. Their wisdom and compassion are beyond description. Their teachings are profound and even, I would say, perfect. My understanding, however, is not. If I have miscommunicated the depth of what I’ve received, it is entirely due to my own lack of realization, not their own. Sometimes people ask me how I “chose” the Shambhala lineage. I was not aware of any choosing going on. It may sound cliche to say so, but this lineage chose me. In the moment I discovered the teachings and teachers connected to it, I realized that I found what I had always longed to discover. It has been close to ten years since I took samaya vows and I have never experienced one moment of regret or confusion about having made that decision. Like many of you, I first encountered the dharma through Chogyam Trungpa Rinpoche’s brilliant writings. Though I never met him in this lifetime, I meet him continuously in my own mind. There is no one like him, period. 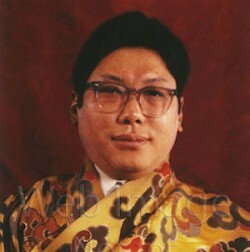 Some years ago, I had a dream about Trungpa Rinpoche. I was his student and had been assigned the task of helping him gather branches for ikebana (flower arranging). We walked out into a grove of cherry trees. I followed behind him with a basket and he handed back to me the branches he clipped. It was very peaceful and quiet. He may have been humming a little tune or something. I was extremely nervous. I didn’t know what to say. I didn’t want to say anything stupid. His energy was so spacious and mine was very uptight. Finally, I said something to him, I have no recollection of what. Without looking back at me or changing his gait, he said in his high voice (remarked upon by many who knew him), “Well, you’re just like me then.” And kept going. 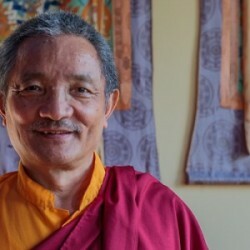 Tulku Thondup is a deeply realized, brilliant, and kind teacher who lives in Cambridge, Mass. He arrived here to teach at Harvard in the mid-80s and stayed. I met him very early in my dharma life, maybe 20 years ago. In Tibetan Buddhist tradition, a tulku is a reincarnated lama who holds and guards particular teachings for present and future generations. 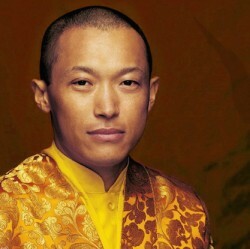 You will never meet a more gentle and generous person than Tulku Thondup. 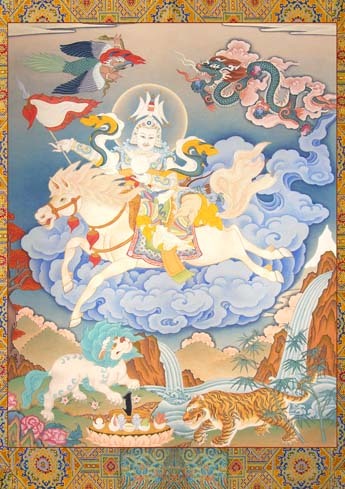 He was preceptor for my bodhisattva vows and named me, impossibly, “Drime Lhamo,” which means, of course, Divine Goddess. (My refuge name, by the way, is similarly extraordinary: “Dechen Lhatso” or “Divine Lake of Bliss.” You may continue to call me Susan…) His scholarship is impeccable and he is known all over the Buddhist world for his brilliant works, “Masters of Meditation and Miracles,” “Boundless Healing,” “The Heart of Unconditional Love,” and many, many others. He has been kind enough to allow me to visit him many times over the years. When I receive new practices that I don’t understand, he helps me to see more clearly. He has given me mind-bending advice about how to practice. When I had to undergo a long and difficult medical treatment about 10 years ago, he instructed me in Medicine Buddha practice. And when my father was dying–and after he died–Tulku Thondup helped me to work with the situation and told me how to be most helpful to my father as he died and in the months following. His book Peaceful Death, Joyful Rebirth was greatly supportive and consoling. We are so lucky to be in a world where such people exist and whatever you or I can do to express or feel gratitude will come back to us a thousandfold. 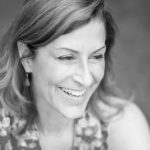 Lisa does many things, including creating beautiful posts for FB and Instagram, fielding offers for speaking and teaching engagements, and advising us on how to get the word out about what we do. Please be in touch with her if you want to book Susan. As mentioned, the Open Heart Project videos are made at my shrine table, in my home. 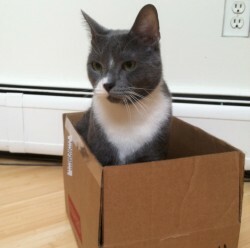 I am fortunate to share my home with three lovely creatures: my husband, Duncan, and two cats. From time to time, one or both of the cats wander into the videos and do cat things. Since you will see them from time to time, I thought it only polite to introduce you. May the lotus garden of the Rigden’s wisdom bloom. May the dark ignorance of sentient beings be dispelled.